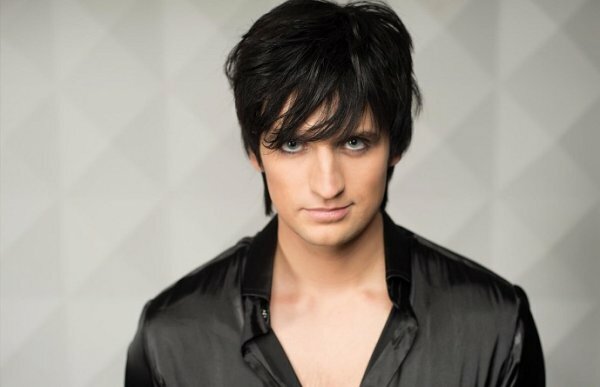 Dmitry Koldun performed with great success at the most popular gay sauna in Moscow. The singer performed on stage at the bar some of his favorite hits. A special delight of the audience caused song Work Your Magic. A few guests even asked about the orientation of the singer, but unfortunately for them, Dmitry has been married for 5 years, and he is a father of two children, John and Alice. Dmitry said he did not expect such a genial reception. Without exaggeration, the news of the day was the news that the winner of the project "Star Factory", Belarusian singer Dmitry Koldun performed at the metropolitan Paradise Spa sauna. According to eyewitnesses, Dmitry was the only man in sauna with his clothes on. The audience, accustomed to the transvestite shows and performances by local ballet, was delighted with the "Eurovision" participant. 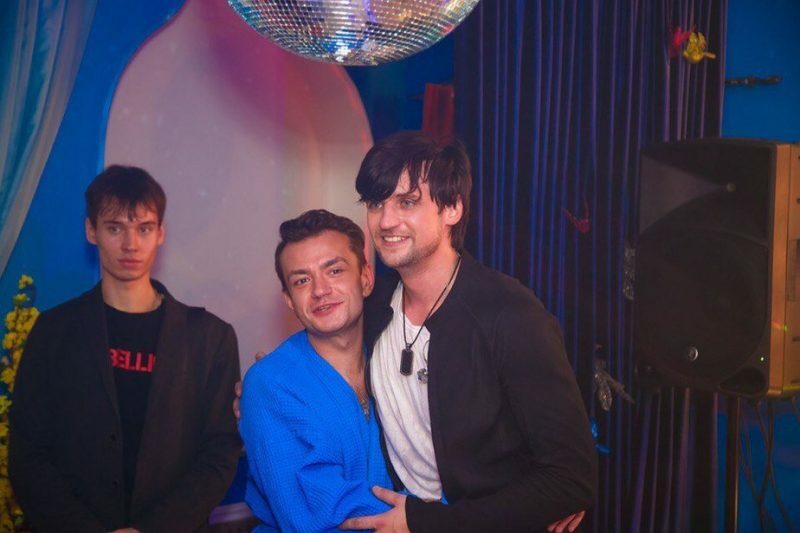 "Experience makes a person stronger": Dmitry Koldun has commented on the performance at a gay sauna. - Dmitry, did you know initially that you would perform for gay audience? - No, I did not know about it. But there were many girls in the room. Ordinary, nice people. And it's a decent room, rather than a sauna, as they say. There's a beautiful interior, tables, sofas. - How people who came to listen to you were dressed? - Well, they were dressed ... like normal people, as if they were at a resort. I do not see anything special. Everyone can dress like he wants. - Is there a difference for you: to perform for people with traditional orientation or gay audience? - For me, there is no difference. Orientation - a private matter of each individual. I am an artist, and the main thing for me to know that people listen to my songs. And if it were somewhere else, I would not have noticed the difference. I would perform the same program, and also communicate with the audience. - What songs did you sing? - I sang a variety of hits, songs from the era of "American Idol" to the composition, which I presented at the "Eurovision» - «Work Your Magic». - The audience behaved decently? - Yes, decently. Many sang, made photos. I do not stop. Actually, I believe it is a new experience. I had not perfromed in such places. But I think every experience makes a person stronger, moves him forward. So I'm glad that I had something new in my life.